What is your spirit animal? 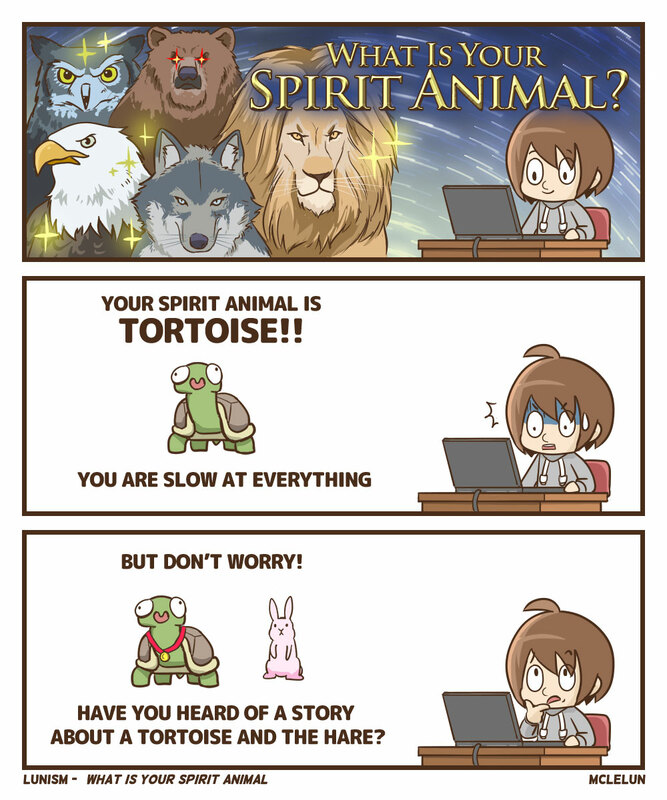 Your spirit animal is tortoise! But don't worry! Have you heard of a story a tortoise and the hare. If you are put in the hardwork in being consistent, you will be success too!